Home » How to adapt to moving into a smaller home? No matter if you are moving for the first time or you have made this journey before. The moving rules are simple and the first rule is that you have to prepare everything in detail. Every relocation is not the same. That is why moving into a smaller home may require you to change the moving rules and adapt as much as you can. Follow few simple rules when moving into a smaller living space with ease. How to prepare for the move? Preparing for the move can be quite easy when you have free time. Packing and moving into a smaller house can be quite interesting if you have a friend or a family member to help you. If you don’t have time to pack all of your home belongings consider finding a quality Chelsea moving company. Quality movers can pack each item in your home in a way you couldn’t unless you have experienced while moving. Reliable NYC movers will use quality packing materials to secure your belongings. Planning is important when moving. It is important you make a plan for your move. Knowing the moving timeline will help a great deal. Your moving budget is also very important. This information is crucial when planning your move. 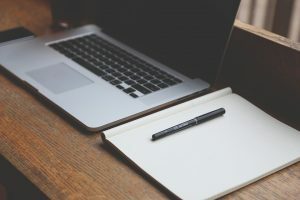 After you know these aspects, you can make a quality plan. Moving into a smaller apartment will be easier when you hire Quality movers NYC. They can help you organize and pack efficiently even when on a limited amount of time. One of the most important steps is that you know which items you will be moving into your smaller home. That is why you should organize your items and sort them out before the moving day. Keep in mind that relocation can take up a lot of your free time. With that in mind, make sure to start preparing a week or two in advance. While sorting our your items and planning which items to transport to your new residence, it is best you know the floor plan of your smaller home. That way you can picture your future furniture arrangements and plan your packing more efficiently. Also, picturing your future home can be very helpful in your next step in adapting to move to a smaller home in New York City. 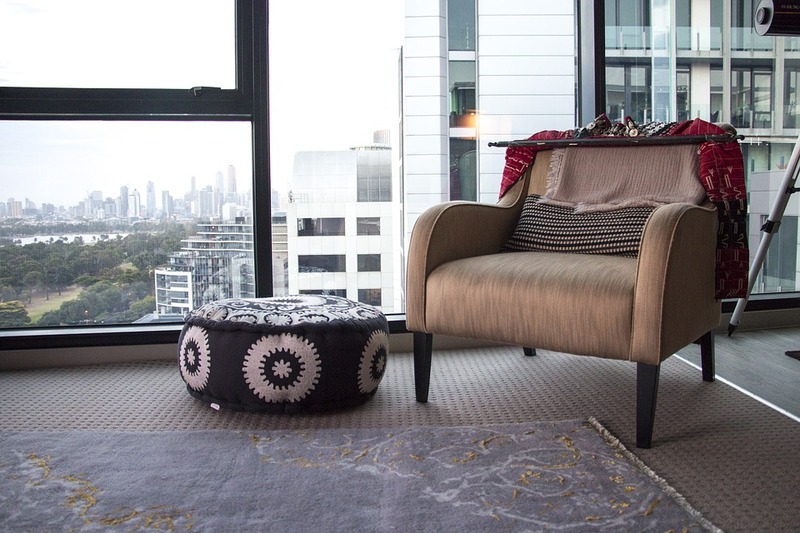 The most important step of your move when relocating to a smaller residence is decluttering. Getting rid of all the items you don’t need, items that crowd your current living space and collect dust is imperative. You don’t want to overcrowd your smaller apartment with all the belongings you don’t need or will ever use again. That is why you should go through the items you already sorted and check everything once again. It is important that you declutter your home before you start packing. The reason is saving money on your relocation. Your NYC movers will calculate your moving costs depending on the weight of your cargo. Living in a smaller home has its benefits that include less cleaning time. When decluttering it is important to go through every corner of your home and put aside each item you no longer use, pieces of clothing that you don’t like or fit anymore. Old books, magazines, and worn out things shouldn’t add weight to your cargo. To make sure you don’t forget anything while you go through your garage, attic, and pantry and clear our everything you find that you don’t need. After you sort everything out, make sure to know what to do with those items. You can save even more money if you have time to sell the items that are in good condition. Consider selling them online or organize a garage sale. If you don’t have enough time to do everything by yourself, ask your friends for help. If there are any leftover items, consider throwing them away or donate to charity. 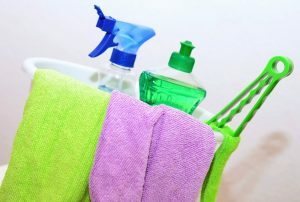 Less cleaning time – is another aspect that can affect your life a great With numerous task that you might have when living in a smaller home with a family, this one may save you a lot of free time. Maintenance – is another reason for moving into a smaller home. Big houses need constant repairs and upkeep. However, smaller homes may not require that much attention. Smaller homes are cheaper to buy – Unline big homes that require constant attention and effort, smaller apartments are cheaper in many ways. They are cheaper to buy and you will certainly pay less in taxes for a smaller residence. Your family is close – with a smaller living space, families grow closer and spend more time together. When moving into a smaller home, it is best you hire movers you can trust to handle your belongings. Finding trustworthy local movers NYC will help you deal with the stress of the move. Relocation specialists will help you organize your entire relocation no matter the type of your move. In case you are moving to another long distance location, you should let your movers pack your belongings. They know the import and export laws and they will avoid the items that are forbidden for transport. 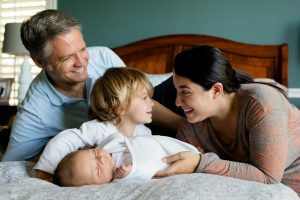 In smaller homes, families spend more time together. 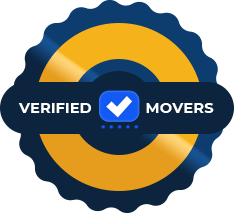 Reliable movers will offer you the free moving quote. That is the estimate of the moving costs. Prior to hiring any moving company, you should consider getting a moving quote or an estimate from more than one moving company. That way, moving into a smaller home will be easy and stressless.